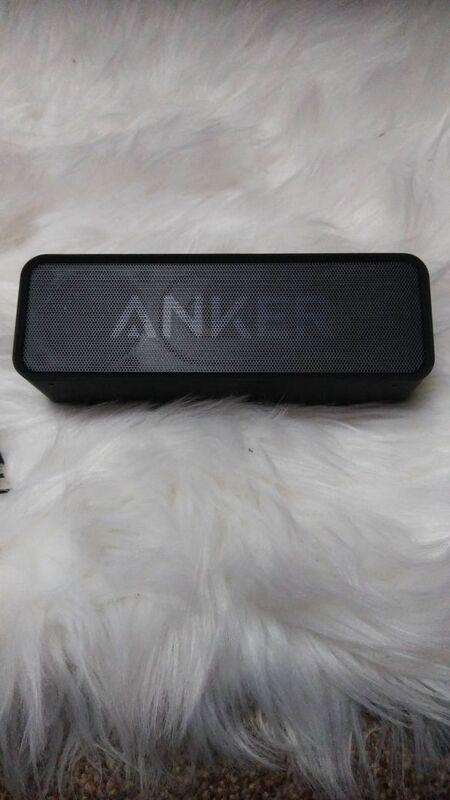 Anker is a leading American brand known for its top of the line products like power-banks, bluetooth hands-frees, bluetooth speakers, charging cables & charging adapters etc. 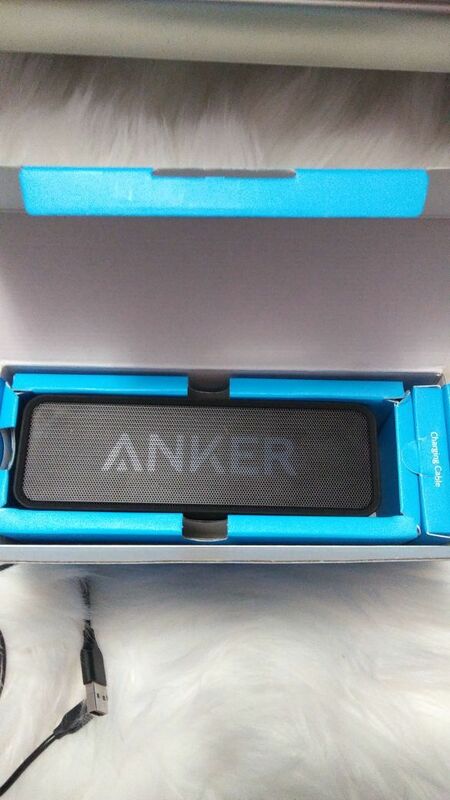 I have been associated with Anker since I purchased their power bank couple of years back through Amazon. But during 2018, I ordered several Products form them. My first purchase was Anker's Zolo Liberty truly wireless earbuds, I found them the best although I had good experience with Samsung and Jebra. Meanwhile I signed up Anker community so I can get assistance & post my reviews. I have been an active member of the community. 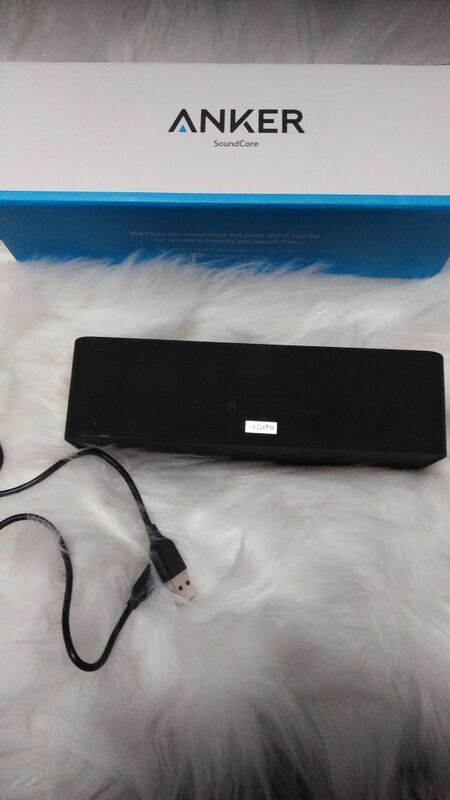 Fortunately I was selected to review for one of their product ANKER SOUNDCORE under their segment #JustLikeNew. I received a free unit of Soundcore via mail. I had been on pre-review testing since more then a week. Now the product has been tested thoroughly for its quality & performance, here I am sharing my honest review below. When I unboxed the product, I found it in perfect shape and felt #JustLikeNew with a particular smell known for brand new electronic products. Sound is good and crisp with nice & clean bass. It sounds great even at the 85% of volumes with minimal distortion. The most interesting thing that it doesn't vibrate even on high volumes and produces WoW sound. Its small monster with great sound. I used to carry it in my bag while tested in different environments. Thank you for that nice review. A member with technical knowledge and skills is always welcomed. Excellent review. Nice to know that #JustLikeNew is just that. I would totally go this route to save a buck due to my confidence in Anker's product and customer service. Were the cables new or used? Haha, how's your friend get our products in Pakistan? Through the offline store? 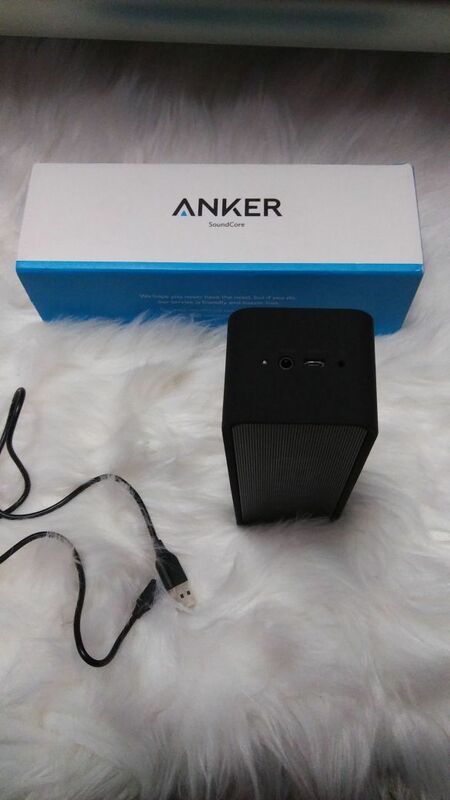 Anker is available through authorized distributor in Pakistan. A friend on mine it their Country Sales Manager in Pakistan. 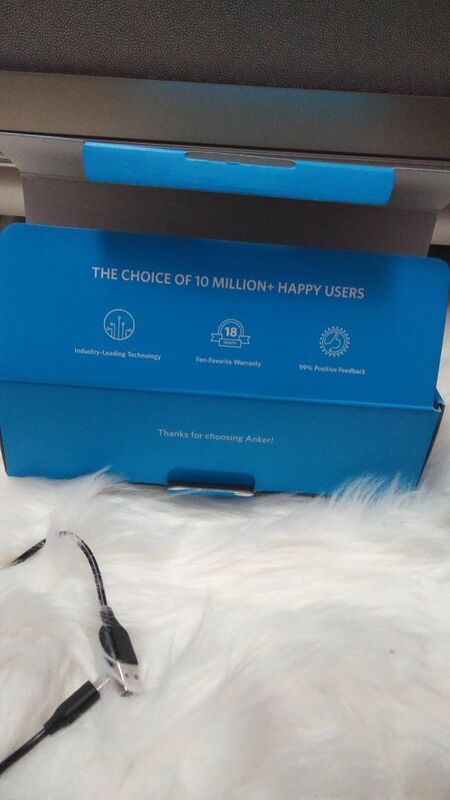 People prefer Anker power cables, adapters and power banks. Zolo liberty and soundbuds also available there but less popular due to their poor marketing. Thanks for this feedback! I think we need to consider improving our marketing strategy in Pakistan!